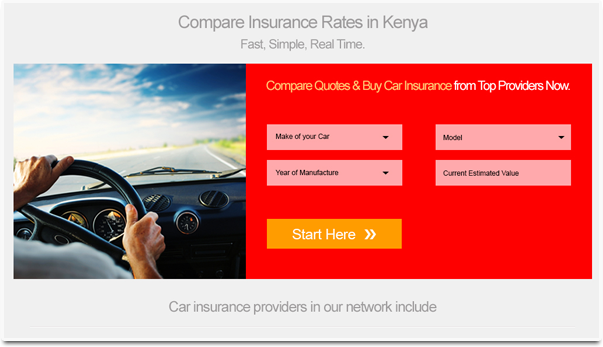 With the information provided on our quote form, we will collect and present to you a list of quotes from various insurance companies in Kenya. Our system will instantly help you to filter the quotes any way you like. This can be by company, by product, by price or by cover type, among others. 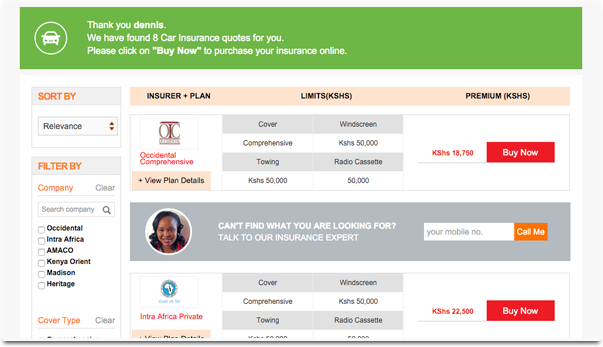 In one form, you will see all the possibilities you have as you make your insurance decisions. After you make your pick, you can now pay your premiums right here. 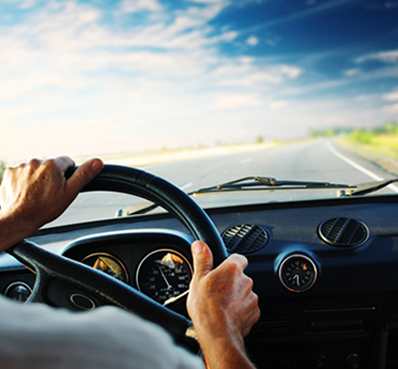 Who said buying insurance must be a long process? Just choose your preferred payment mode, send the money and we will get back to you with your policy details. 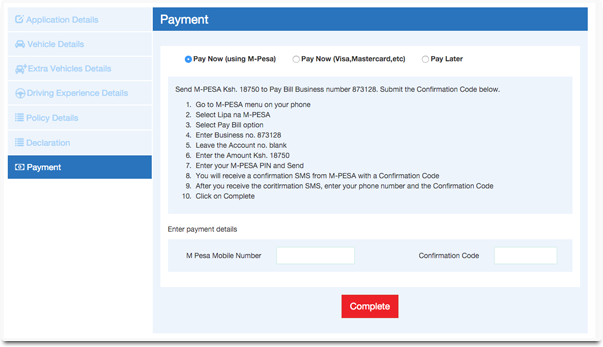 You can also select the option to pay later and we’ll contact you to discuss your payment plan.